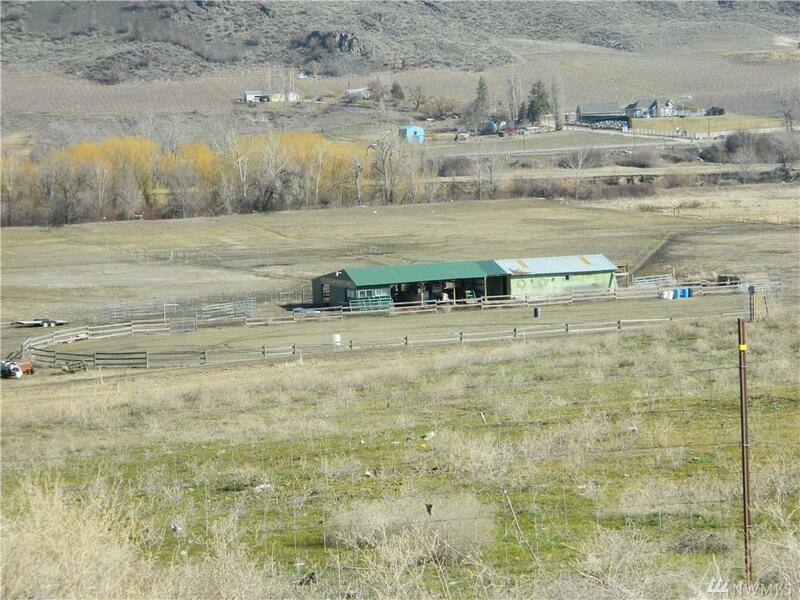 Approx 30 acres with Equestrian set up, outdoor arena, barn with tack room. 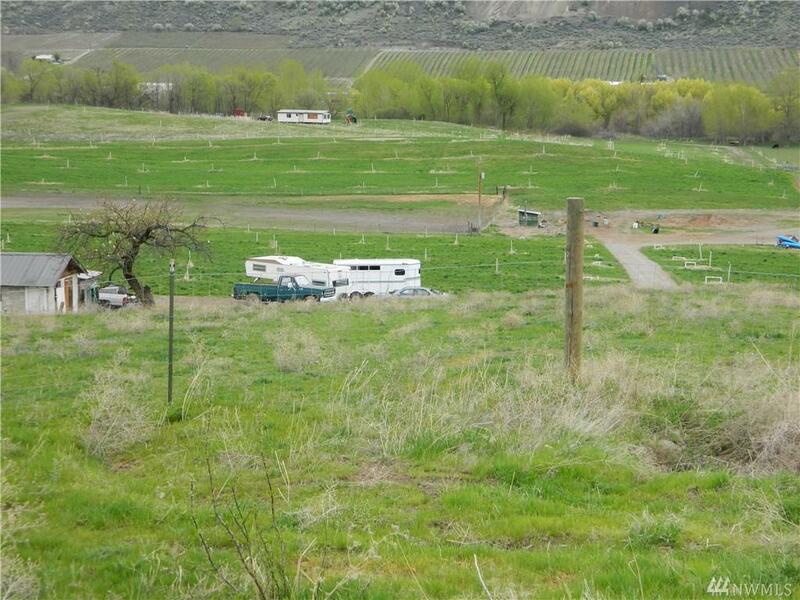 Approx 13 acres of irrigation. fenced and cross fenced. 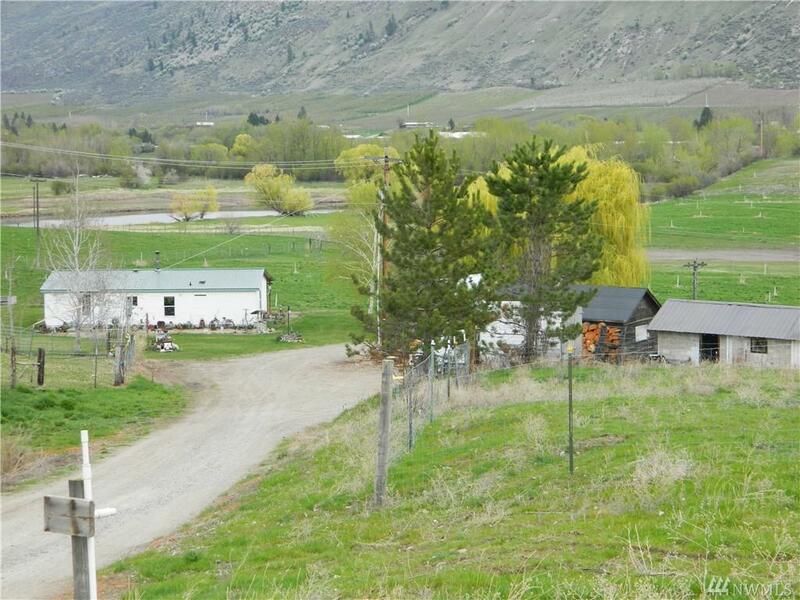 This property is bordered by state ground on 2 sides that is river front. 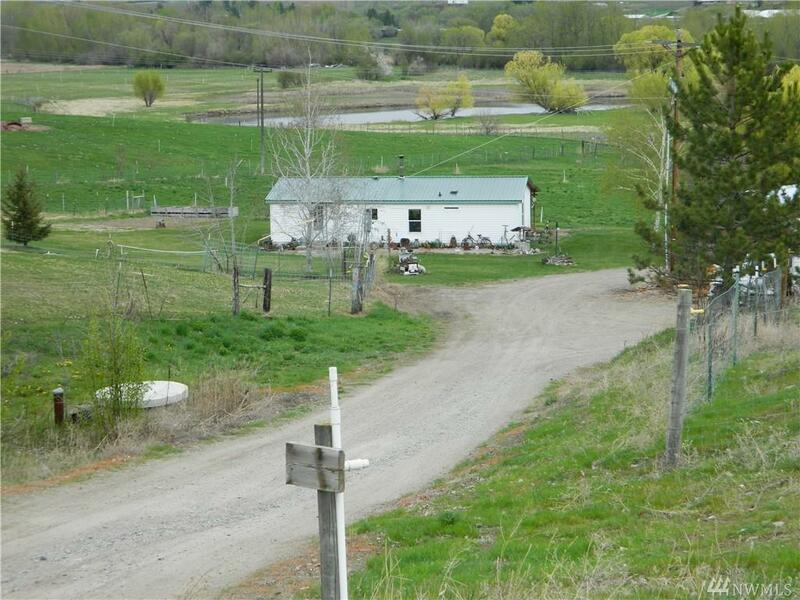 Comfortable 3 bdrm home with outbuildings, 2 domestic wells on the property easy access off Highway 7. Many possibilities , easy commute to Oroville or Tonasket.